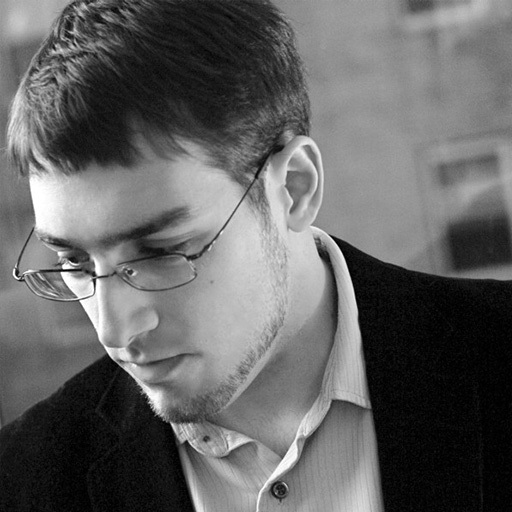 Andrew Aversa is an award-winning composer, electronic artist, sound designer and teacher. He has composed and arranged original music for major video games such as Soulcalibur V, Phineas & Ferb: Across the 2nd Dimension, and Monkey Island 2 Special Edition and licensed music for companies and networks like FOX, NBC, MTV, BBC, Capcom, The Carter Center, Midway, Food Network, Prudential, and many more. Graduating with a BS in Music Industry from Drexel University in Philadelphia, PA, Andrew has also been teaching there since 2009 as an adjunct professor. He has recorded many hours of video tutorials and written blog articles ranging from “Music Licensing and Intellectual Property” to “How to Avoid Scams in the Music Industry”. Andrew is the co-founder, lead designer and managing director at Impact Soundworks, LLC, a developer of virtual instruments and sample libraries established in 2008. Besides designing, producing and editing products, Andrew handles all marketing, public relations and press for the company. When he isn't writing, composing, designing, or teaching, Andrew enjoys playing competitive badminton, gourmet cooking, spending time with his wife, vocalist and songwriter Jillian Aversa and playing with their two cats: Tucker & Moo Moo. You can listen to Andrew's work and explore his videos and other resources at www.zirconmusic.com. Really easy to follow and understand. I have the fundamentals of FL Studio in place now. This is definitely for the beginner. But also for the person looking to move to the advanced level, but who still doesn't have a full grasp of the basics of FL Studio. No blabla in this excellent tutorial, it goes straight to the point. Really loved to see Andrew coming back with some videos on the newer 12 version. And yes, thanks for proving that FL Studio is not only meant for dancefloor stuff ! 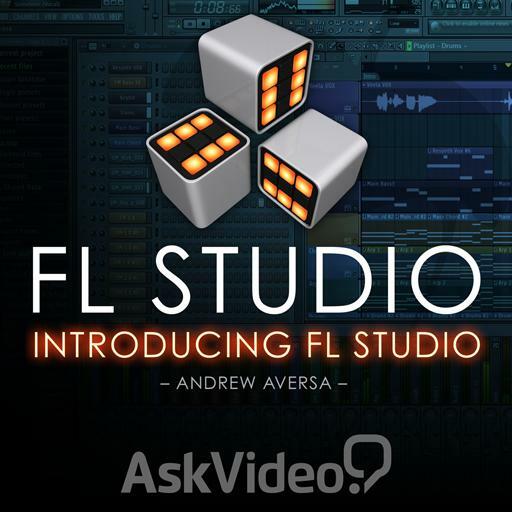 Very good overview of FL studio. The basics are well covered to get you started! Andrew thanx for the tutorial! Great stuff! Any chance we are going to see any follow up courses on FL? I highly recommend this course to anyone begging in FL studio.It covers all the necessary details required to start recording in a concise manner, no doubt cut hours from the fl studio learning curve. Outstanding. With FL Studio on mac now, it's really the best of both worlds. I can't wait for more tutorials on FL Studio. Was hoping on an FL Studio tutorial ever since I signed up & here it is! As much as I love Mac, Windows based FL Studio has been a great program in my arsenal for years. Great to learn more about it! You guys continue to amaze me. Just when I was looking for structured tutorials for FLS just like the ones you have here for the other DAWs. And now FLS's on mac too. Good times. Thank U loads.